I always believe that fashion is governed by the temperature. People for sure dress up differently when they go up to Baguio. It’s a strange thing that happens unconsciously. You can’t just pack a simple shirt, singlet, shorts and jeans when going up to spend a day or two in Baguio. 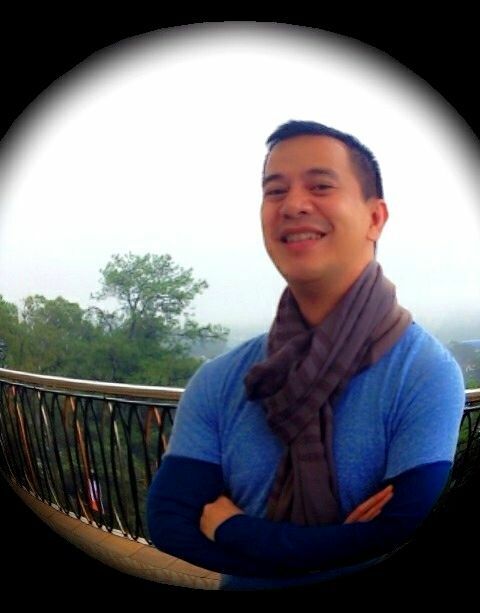 That is why for me cool breezy Baguio City has the full potential to become the fashion capital of the Philippines. People in the Pine City can wear lots of layers, lots of dark or neutral colored fabrics and lots of accessories to go with it. Baguio can have warm sunny days from March to July and very cold weather from August until the end of February which means it is but logical to see true shifts in wardrobe throughout the year. In Manila or other places in the Philippines that has invariable temperature donning in a trench coat or wrapping your neck with a scarf would simply be laughable. When a lady feels cold in Manila, which is never an outdoor occurrence but usually inside a cinema, a mall or a hotel, she would simply wrap herself with a shawl or ask somebody to adjust the aircon. But in Baguio, when it’s cold outside you would have to have chic overcoats, trendy scarves, stylish knitted hats and even fashionable knee-high leather boots. Thus, you could simply play dress up! Too bad, only few Baguio inhabitants seem to have embraced the idea that their place can be the true fashion capital of this country because of the climate. They are so drawn with Manila-fashion they do not realize that they can actually improvise and vogue-up the Pinoy fashion which could flicker worldwide fad, craze and attention. Yeah, living in Manila looks good but staying in Baguio feels good. If Baguio is a drink, it is a Martini while Manila is an Iced Tea. When it comes to fashion, Manila is the Los Angeles of the Philippines but Baguio can be its New York.